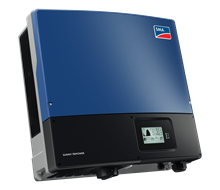 The SMA Sunny Tripower 15000TL / 20000TL / 25000TL -30 inverters are versatile and perfect for large scale commercial solar PV installations. 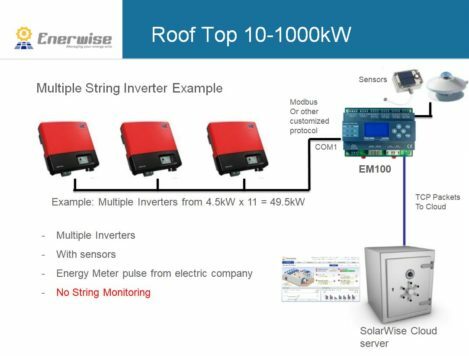 The Solar Off-grid Battery system is not only flexible and can be optimally adjusted to suit any application, it is also one of the most advanced and efficient storage systems on the market. All the components of our storage systems are built to last 30 years and 8,000 cycles, thereby guaranteeing excellent cost efficiency. Thanks to high-quality battery cells from the automotive industry and innovative technologies, such as the Active Battery Optimizer, our TPS storage system is one of the safest and most efficient products on the market. 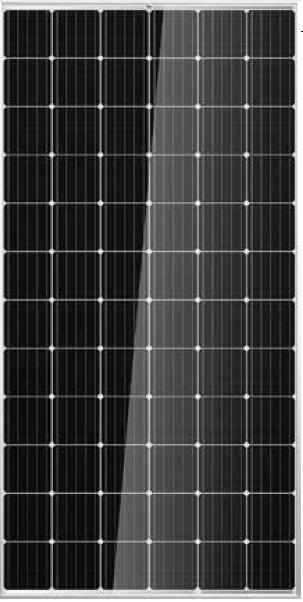 TS storage systems can store energy very quickly, and release it again just as quickly. With a discharge rate of 1C – and even 4C for short periods – the storage system is optimized for professional use in commercial applications, agriculture and industry. 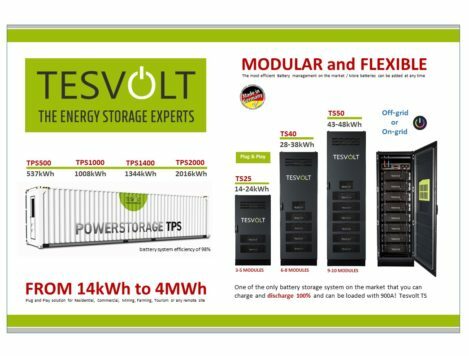 Our TS storage systems not only offer flexible configuration options at the moment of purchase – thanks to the innovative Active Battery Optimizer technology, the capacity can also be expanded years later.